The first decision that comes to my mind when I see these is cutie patootie pants isn’t “do I sew these pants,” but rather, “what color thread do I use for the topstitching?!”. I mean, really. 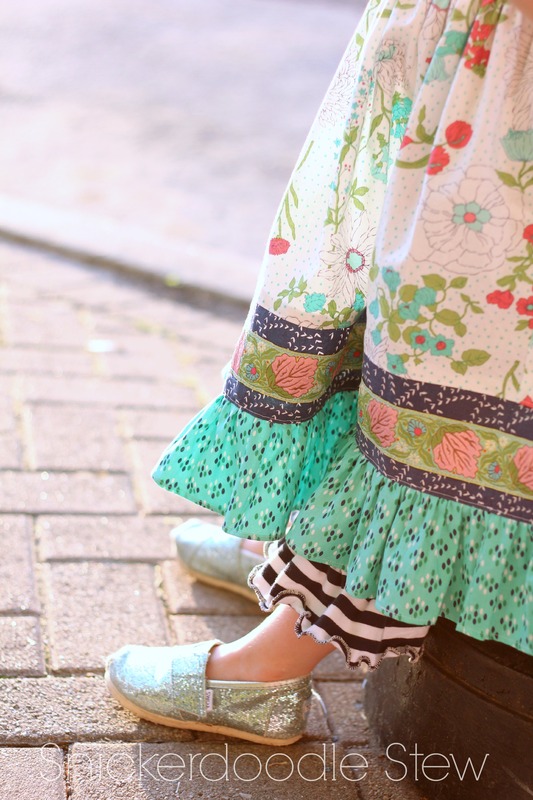 All of that stitching detail just grabs your attention and demands to be swooned over. Can someone push that fainting couch over here? THUD!!! If you haven’t read any of my other posts about patterns from the One Thimble E-zines (here, here, and here), you should know that it’s an amazing collection of PDFs, tips, style articles, and all things fabulous and sewing related, dreamed up by the amazing Jen Kennedy of Ainslee Fox. The patterns I’ve sewn have been so fun and unique, and I’m always dying to see what’s going the be in the next issue. 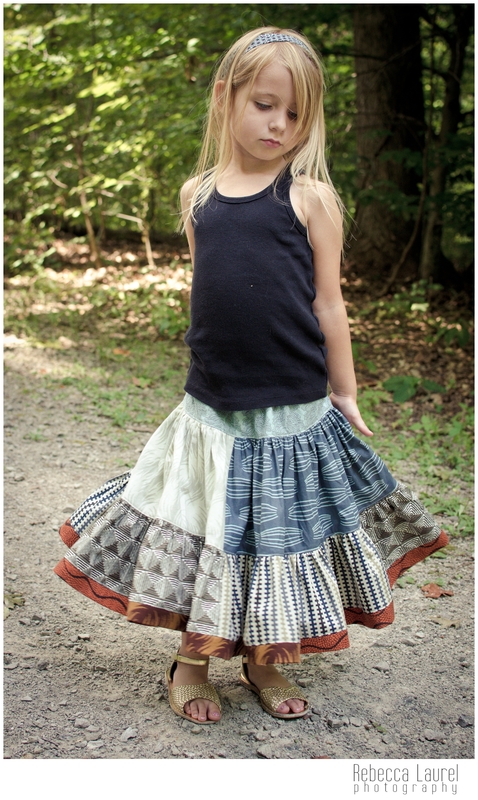 You can buy the full E-zine or the individual patterns, but the E-zine is a great deal! 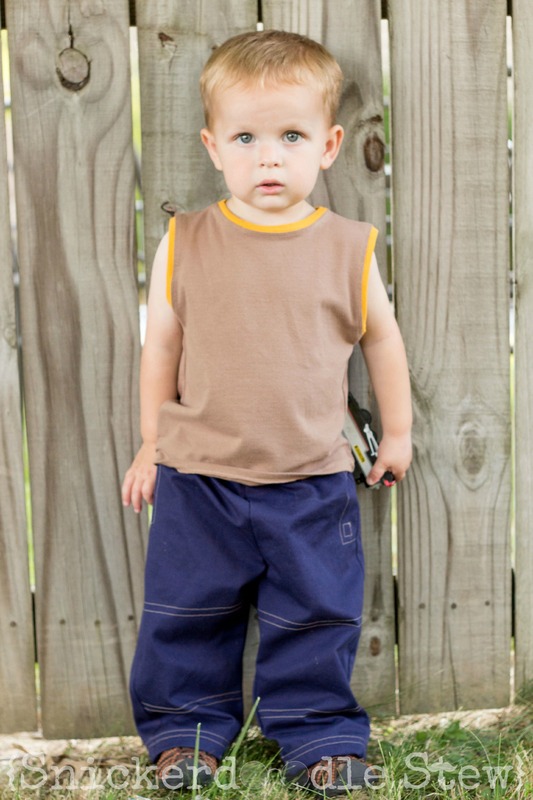 These are the Baby Fakie Pants from Issue 3. Once you get everything cut and the stitching lines traced, this really is a super quick sew. I did have to adjust the sizing to fit my small fry, and I shortened the length a bit, but he still has some growing room in them. I used a bottom-weight fabric that feels a little like twill that makes these a great, durable pair of pants. And did I mention cute, too? All of this modeling wears a dude out, Mom! I hope this inspires you to take a look at everything One Thimble has to offer. I’ve always loved the Aussies and this just seals the deal for me! It makes me want to hop on a plane and head Down Under! (But I’ve heard from Megan and Lyn that if I came, I’d have to fill a second suitcase with dresses and fabric from ‘Merica.) Sign me up, y’all! This mama needs a vacation! I received a copy of the One Thimble E-zine to use for this post. This post contains affiliate links. I receive a portion of all One Thimble Ezine sales purchased through my unique link. However, my thoughts are my own and so is that handsome fella in the pics! If you’ve followed my blog much, you know that earlier this year I had the amazing opportunity to sew up patterns from the One Thimble E-Zine. 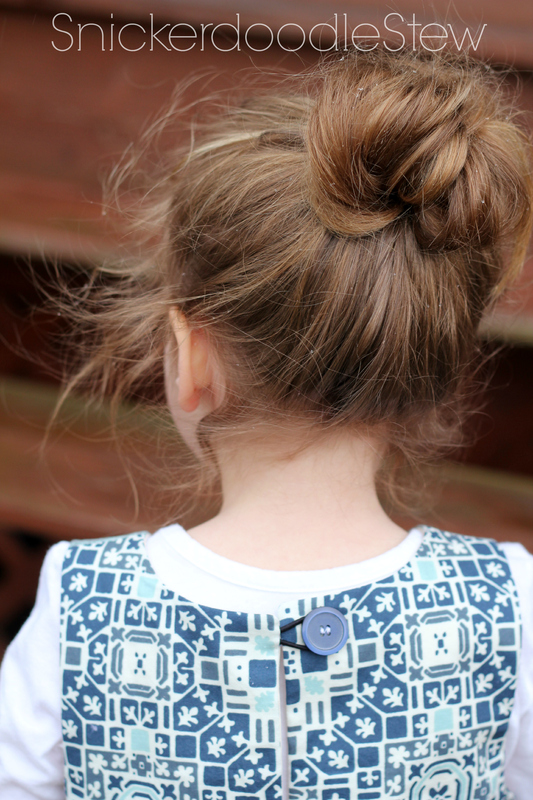 These have been some of my favorite patterns to sew and they always pack a fashion punch for my trendy, mama-made clothing crew. 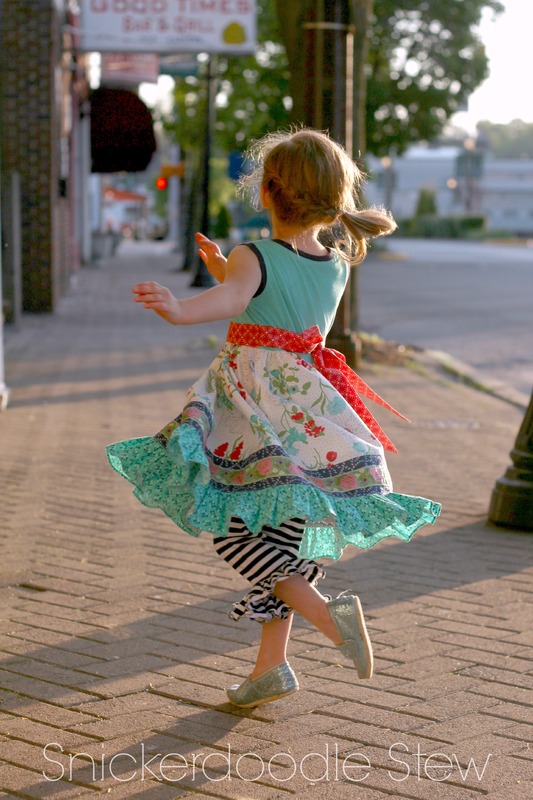 (You can read more about the Twist Shift Dress and the Time Traveller Vest in past posts.) The 3rd edition of what is, in my opinion, one of THE best pattern e-zines out there, does not disappoint! 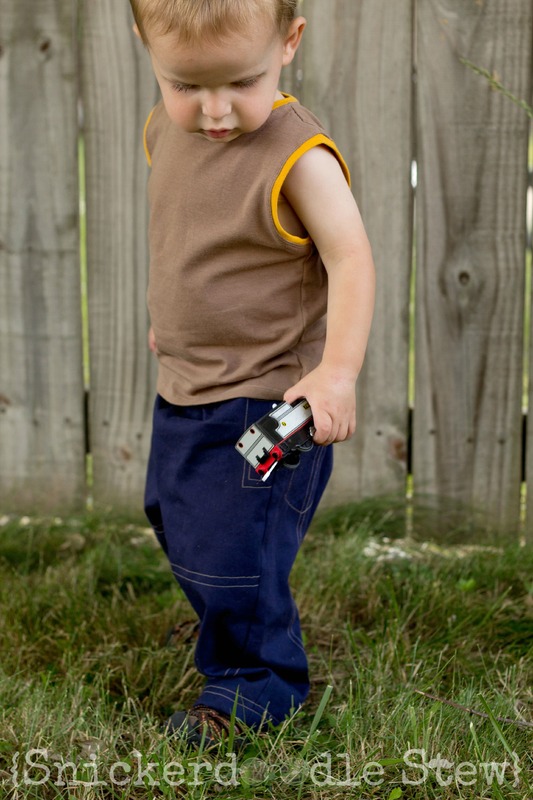 There are items for boys and girls and a few accessories, and even a women’s dress for some self-care sewing! 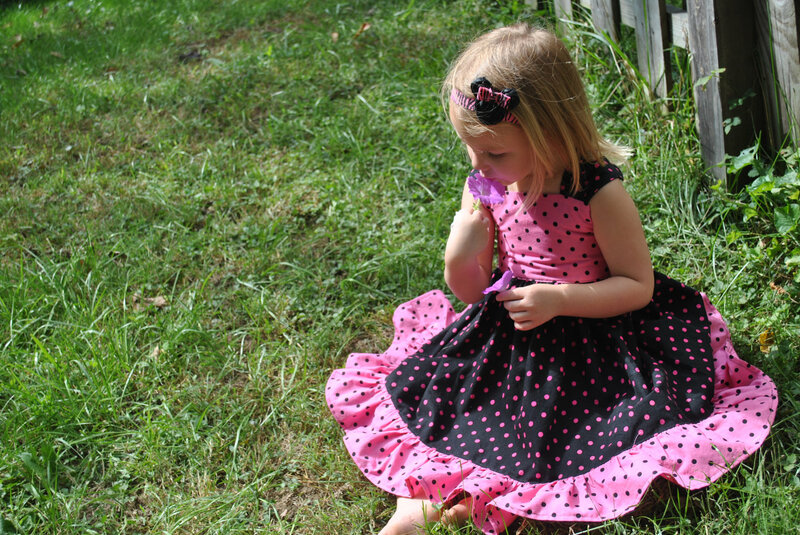 This time around, I sewed this beautiful Stardust Dress pattern from US designer, Laura Johnson, from Ellie Inspired. 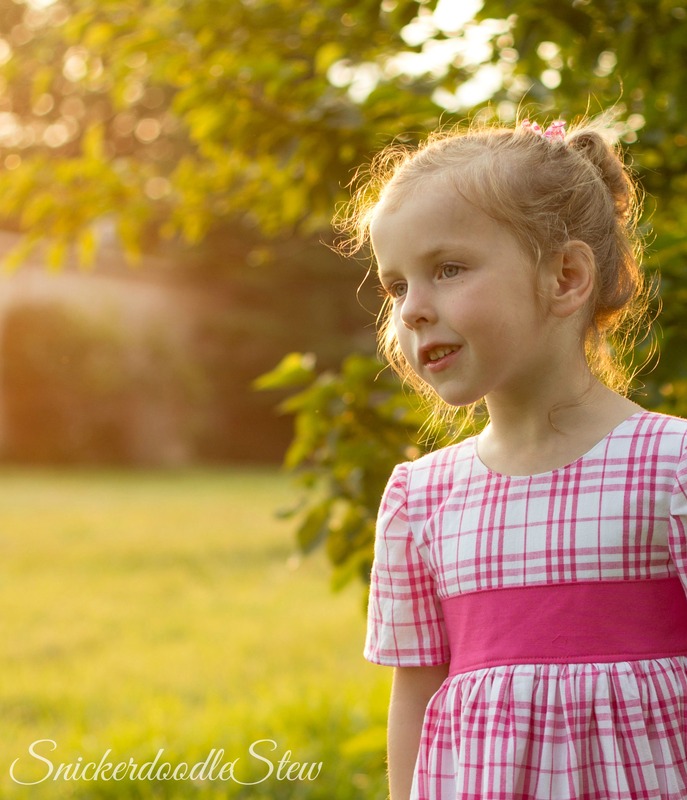 This pattern is a simple, but classic girl’s dress that really has a great fit and you can change it up a little if you get the creative juices flowing. Stardust comes in regular and slim fit sizes and I chose the size 4 slim fit for my tiny girl. 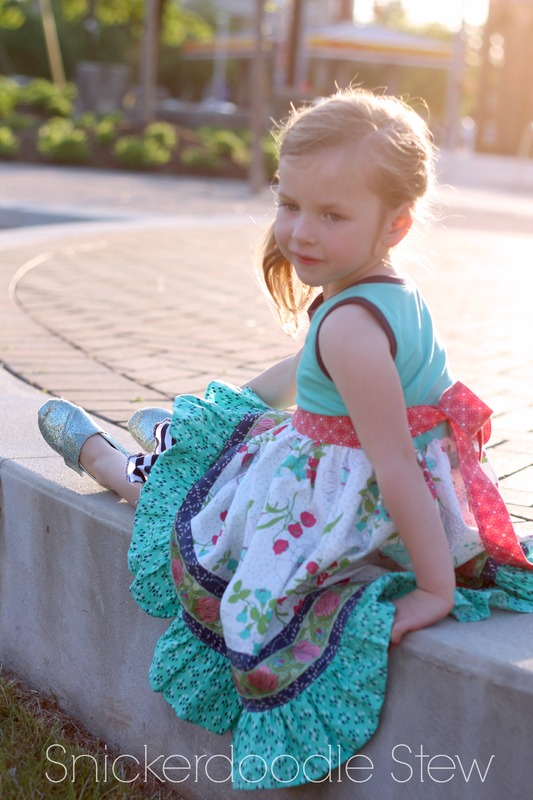 I also chose the short sleeve option for the dress (minus the elastic) because we are deep in the throws of summer temps and I didn’t want my poor girl to wilt! I wasn’t able to get a good pic of the length, but this hits my daughter about mid-calf. It also has the prettiest back! I did change up the sash a little so that it would not have a center seam. 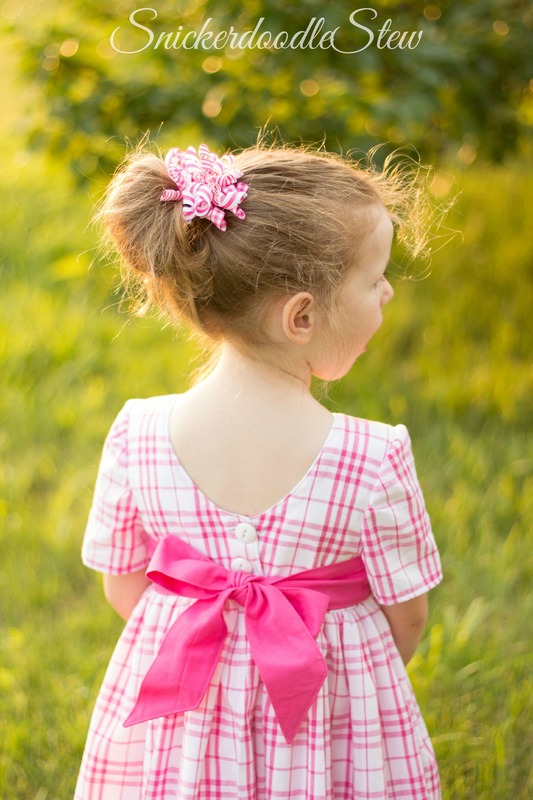 I also used this breezy white and pink madras plaid as my main fabric, with Kona for the solid sash and white muslin and eyelet for the pettiskirt. As gorgeous as it photographed, the madras really works better on a garment that is more simply constructed. It is very, very thin and tends to warp a little as you do all the pressing and sewing that a dress like this calls for. Plus…not gonna lie…lining up all of that plaid was a pain! Oddly enough, as much trouble as I had with this fabric, my husband said it was one of his favorite dresses EVER. And I make a LOT of dresses! 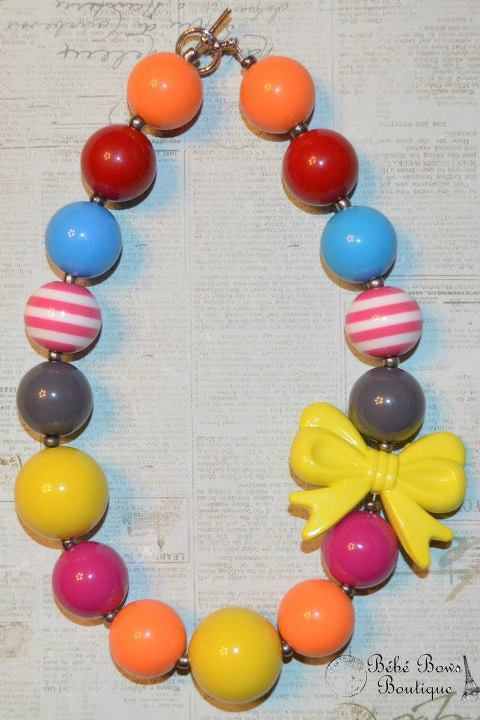 I’m thinking this would even be adorable as a sleeveless dress and it wouldn’t be too big of a challenge. Head over to One Thimble and check out all of the other awesome things included in this E-zine! 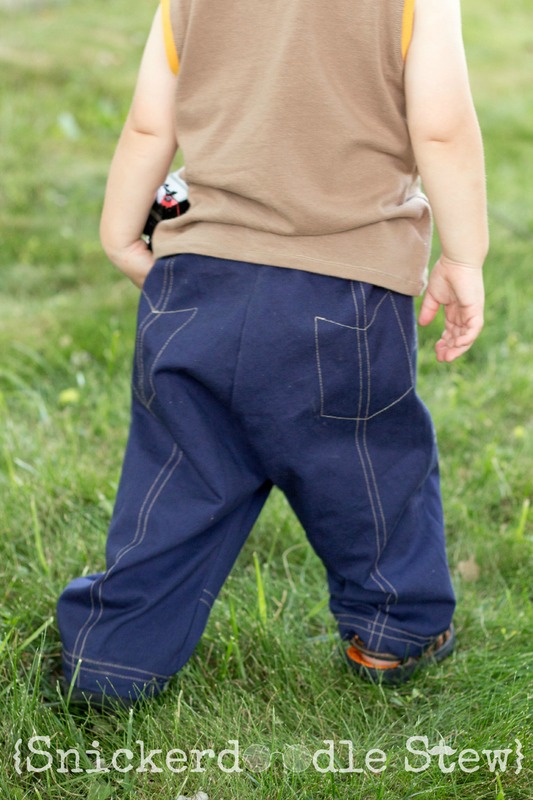 Don’t forget to check back later this week for my “Fakie” Baby Pants! So Happy Together GIVEAWAY WINNER!!! We have a WINNER for the $35 LIttle LIzard King gift certificate! I will be emailing you shortly with contact info for you to claim your prize! And if you didn’t win, don’t fret!! There are other stops on the tour that are doing the giveaway as well! Raedene from Little Lizard King started talking about a blog tour last month and knew it was something I wanted to be a part of! I’ve not been a part of a blog tour before and it sounded like so much fun! I mean, what’s not to love about sewing up a great pattern in gorgeous fabrics and then getting to share it with you all? Needless to say, I jumped at the chance and started planning! I was given a copy of the Blue Ribbon Pattern, which is anything but your basic knit top and woven skirt. This pattern has options in SPADES! You have several options for sleeves (including none!) 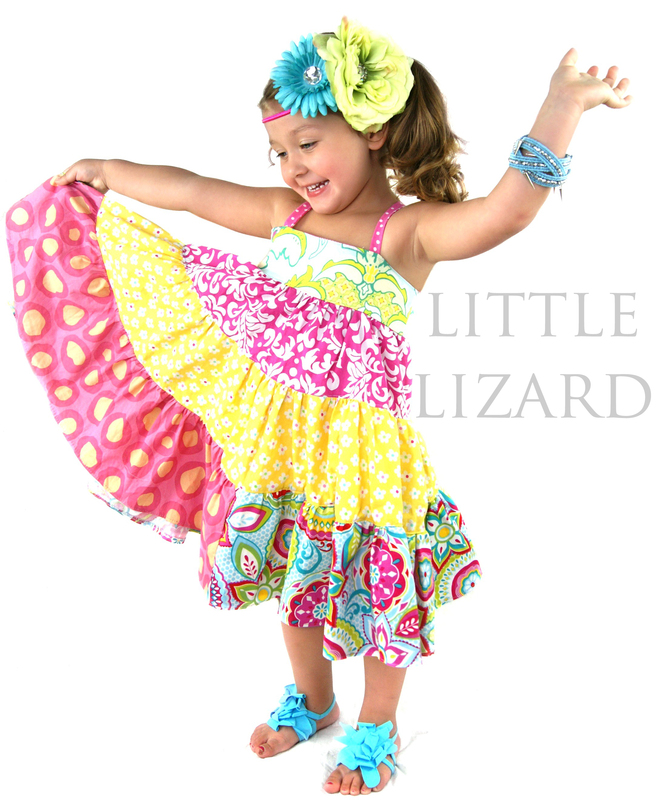 and then options for tunic and dress lengths, with a band and/or a ruffle! Whew! I’m getting tired just listing all of that! And that might make you think that this is pattern that will take you forever, which is far from the truth! I was able to put this together in one afternoon, even with several interruptions. “Can I have a snack?” “Can I have a drink?” “Can we watch Frozen?” “When is dinner?” “WHAT is dinner?” You get the idea, right? 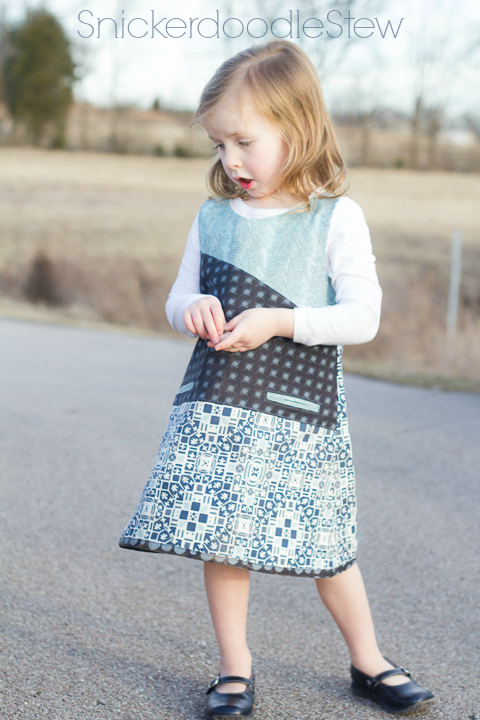 The inspiration behind this dress is this amazing fabric from Vanessa Christenson of V and Co. for Moda Fabrics. 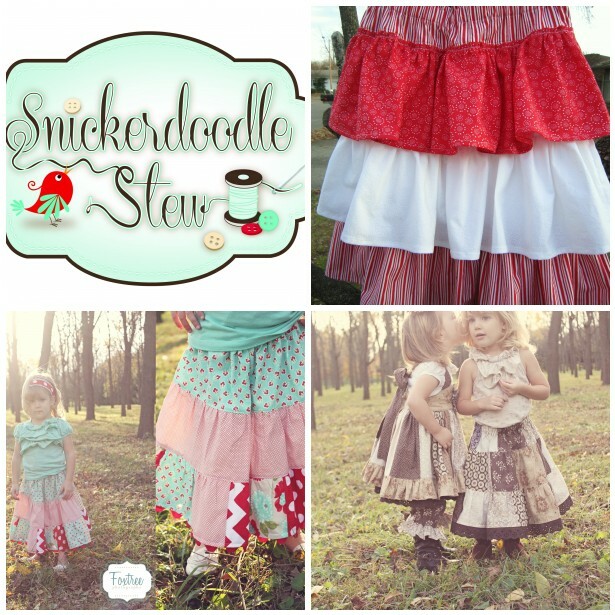 All of the skirt fabrics are from her Color Me Happy line, with the exception of the sash, which is from her Simply Style collection. Both are great collections and so much fun! 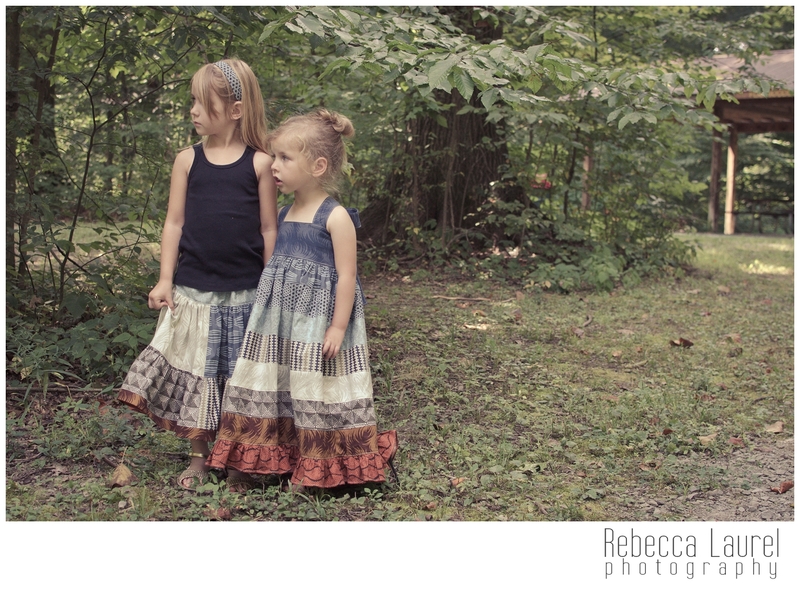 They always make me smile and I love that the fabrics coordinate across the lines. I was able to pick these up at Among Friends Quilt Shop in Louisville, KY. I found great coordinating knits for my bodice and my ruffled capris from Mel at The Purple Seamstress on Facebook and the gorgeous jacquard ribbon is by Amy Butler from Fleuriste on Etsy. I did have to perform a little bit of a pattern hack for this project. My daughter has a very large head and I always have a hard time getting these mama-made knit items over it. So after trying several things to try to make this work for her, I finally used the size 4 cutting line for the front of the neck and the size 3 cutting line for the back of the neck. It was perfect! No more popping seams! What else can I say about this uber versatile pattern? 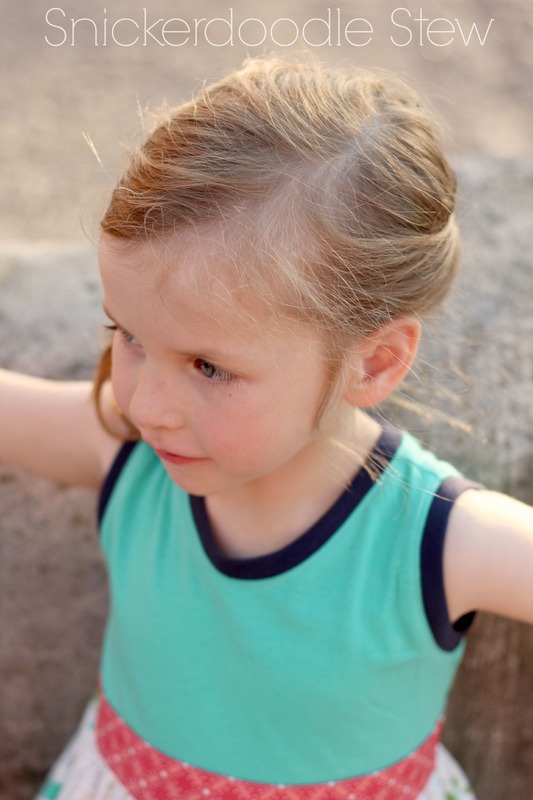 It’s something a beginner can tackle and there are tons of great tips on sewing with knits. I wonder how many days you could sew this with different combinations and not repeat? 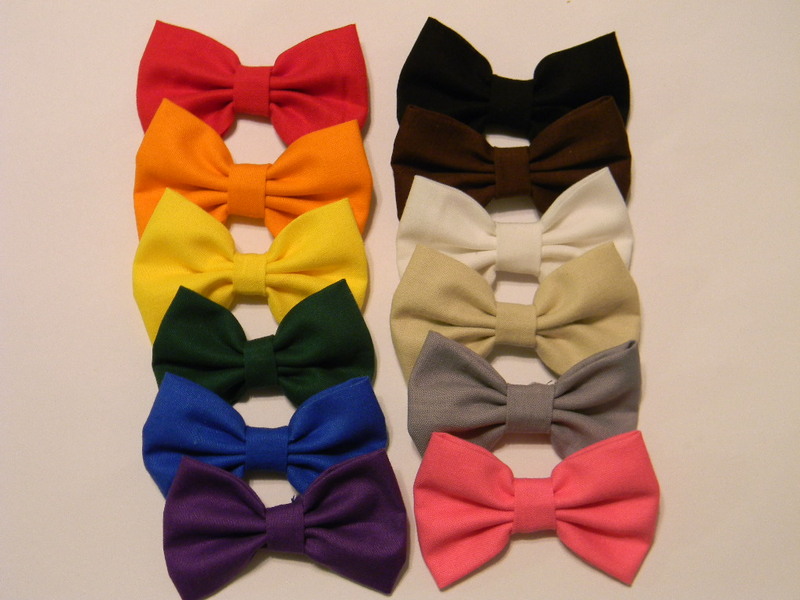 I already have one planned with some Little Mermaid fabric that my daughter has been drooling over. But for today…we’ll just stick with the seriously drool-worthy V and Co. This definitely has some twirl!!! I added a little length to the band between the skirt and the ruffle so I had plenty of room for my yummy ribbon. I think I need to check into Trim Hoarders Anonymous. I have a feeling I’d run into many friends there. You know who you are!!! 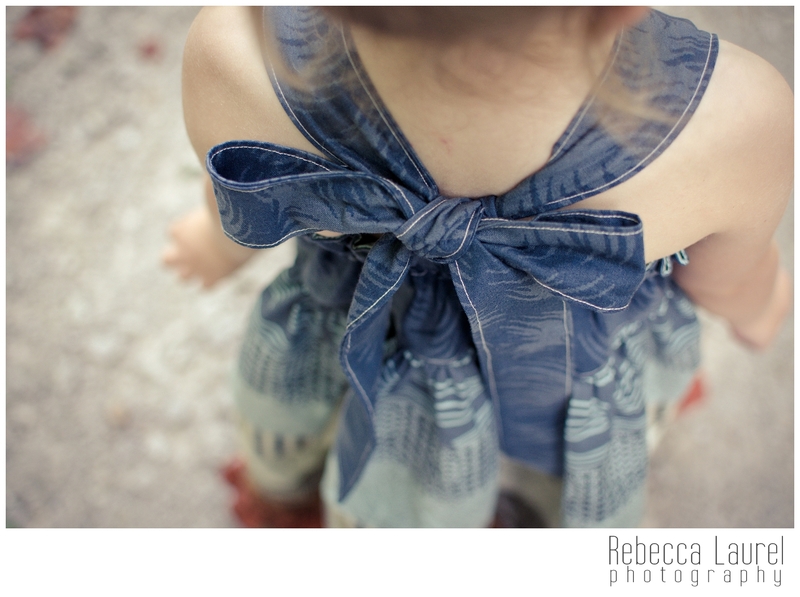 I seriously am a sucker for a sash and a pretty bow. It’s like a present! I didn’t notice how much of ^^this^^ pose she did until I went to edit my pics and half of them were the exact same. I think we have a winner. A Blue Ribbon, in fact! My review has come to a close…but we’re not done yet! The fabulous ladies at LLK are doing a GIVEAWAY at each stop of the tour! I know, I know, it’s pretty amazing, isn’t it? 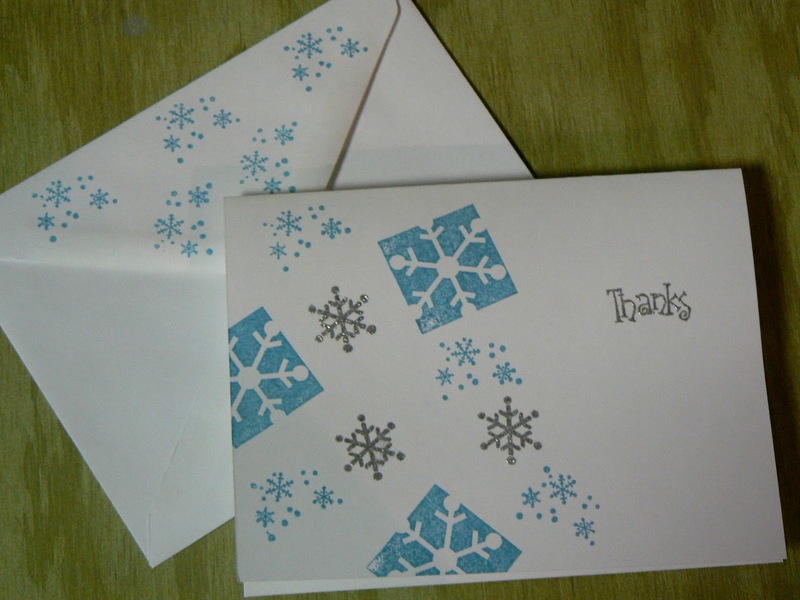 A $35 gift certificate to their shop is up for grabs, so make sure you enter! I’ll be announcing the winner here and on my Facebook page on May 8th, and LLK will announce it on their page, too! 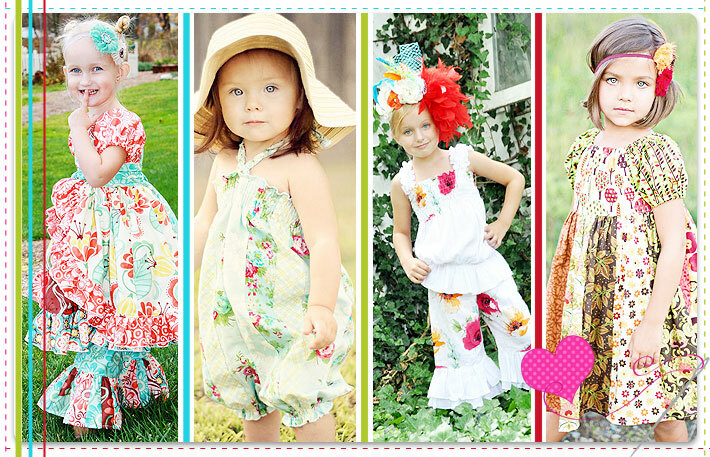 The Pattern Tour lasts from May 5th-11th, so don’t miss out on some fabulous creations! ENTER THE RAFFLECOPTER GIVEAWAY BY CLICKING ON THE LINK BELOW!!! I know, I know. Time Traveller. My spell check doesn’t like the Aussie spelling either. But I’m honoring the many differences that are represented in the PDF world and trying to spell it right for the fabulous Ms. Jen, who is the talented designer behind Ainslee Fox and this amazing vest you’re about to see. So, now that I’ve got that out of the way, when I mention “time traveler” and “vest” in the same sentence, you seriously have to be thinking of Marty McFly and the old town clock tower and crazy Doc Brown, the DeLorian, flux capacitor, and 1.21 gigawatts. Nevermind the fact that he went back in time 30 years and next year will be the 30th anniversary of Back to the Future. Mind blown. 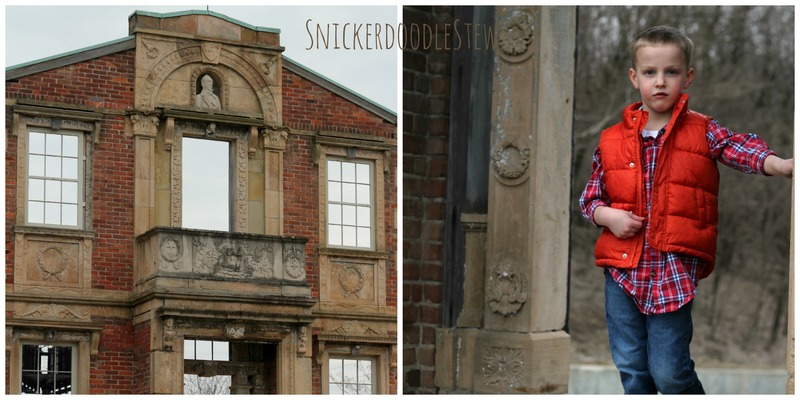 Obviously this is not a clock tower, but I thought it was a cool, historical place for a photo shoot. I’ve always been a history buff, so I really wanted to think about where we did this! You can read more about the Heigold Facade in Lousiville, Kentucky HERE. 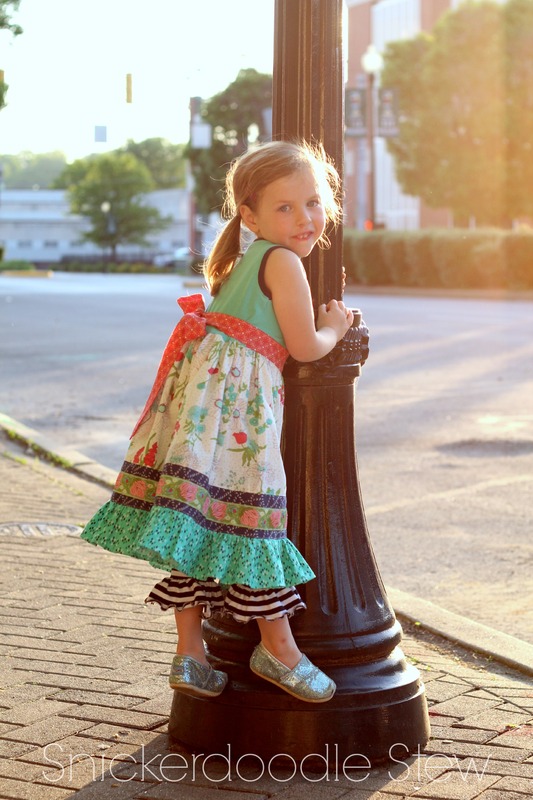 If you remember, in last week’s post, I showed you this sweet little shift dress from Ainslee Fox Designs. I loved that little dress and I can tell you that this Time Traveller Vest is just as fun and gorgeous, although a little more handsome. My son was SO excited when he learned that I was making something just for him! 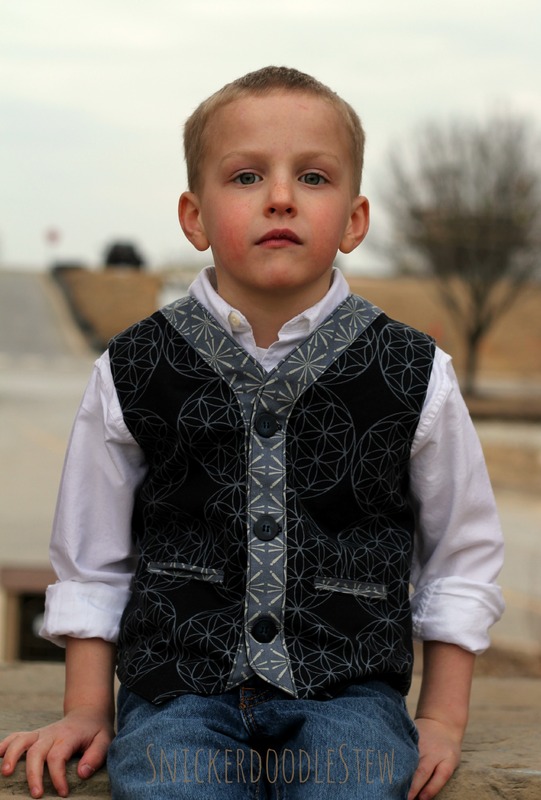 I made him a vest for Easter last year and he’s pretty much been begging me to make another one ever since. I went back to my Parson Gray stash again, and this time pulled out my coveted World Tour Linen. Swoon. 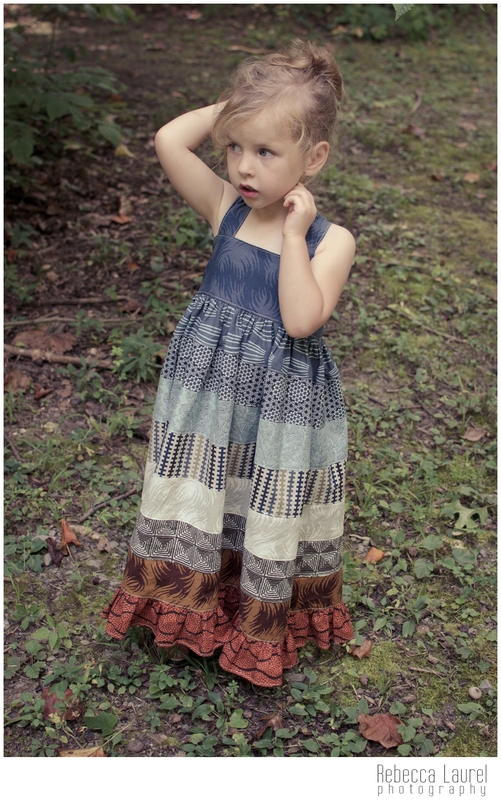 This stuff is amazing and it was beautiful fabric to pair with this pattern. This vest has so many fun details. I got another chance to practice my welt pockets (nailed it!) and also learned a fun new way to add a facing to the front and neck of the vest. It has a nice, relaxed fit and even has a belt in the back for a more fitted look. The vest is fully lined and just like with the Twist Shift Dress, the techniques are pure perfection and the results are just gorgeous. This is casual enough for jeans, but it would look great with a pair of khakis or even some crisp linen pants for the summer. We even got a few broody poses from him. This guy cracks.me.up. 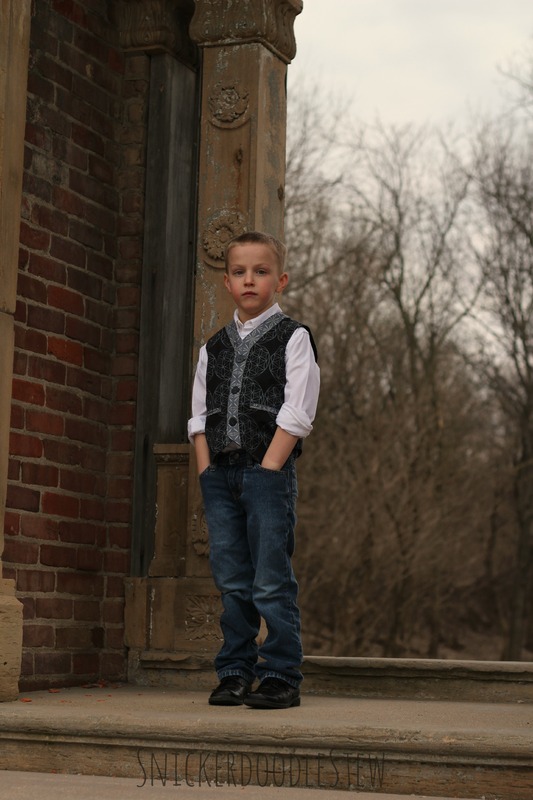 So now you’re just DYING to know where you can get this vest, right? 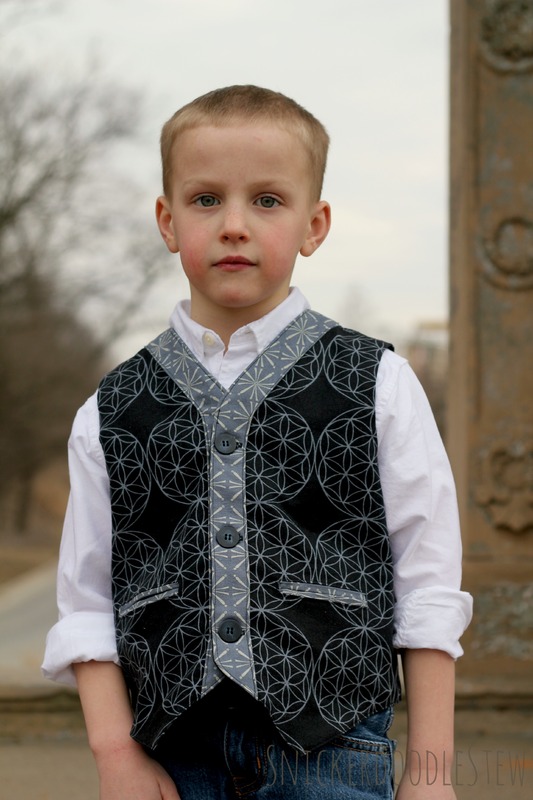 You can purchase this vest pattern as a part of the One Thimble E-zine Issue 2, which I highly recommend. I seriously want to sew ALL THE PATTERNS! 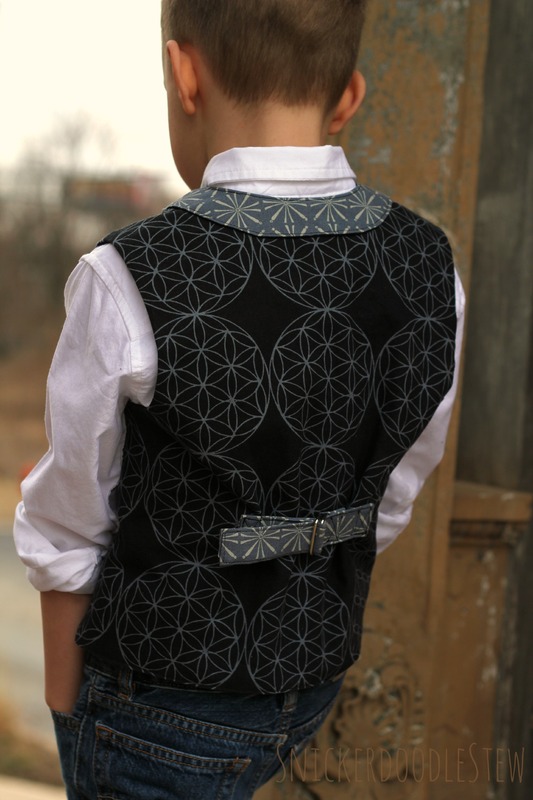 You can also purchase the Time Traveller Vest as a stand alone pattern. Either way, you are getting an amazing pattern from Ainslee Fox Designs. I am definitely a new fan! I think this guy is, too! This post contains affiliate links. Purchases made through my unique link allow me to receive a portion of the One Thimble Ezine sales. Please buy through my link and help support my fabric addiction! I have several PDF patterns from Australian designers, but sadly I’ve not taken the time to sew any of them, which is truly my loss! I was given a chance to sew up some patterns by the talented Jen Kennedy from Ainslee Fox. These 2 patterns are a part of the One Thimble E-zine, which is also the brainchild of Jen. One Thimble is a PDF magazine that includes patterns, articles, and tips for seamstresses. It’s really a fun publication for sewing enthusiasts and pattern hoarders collectors. 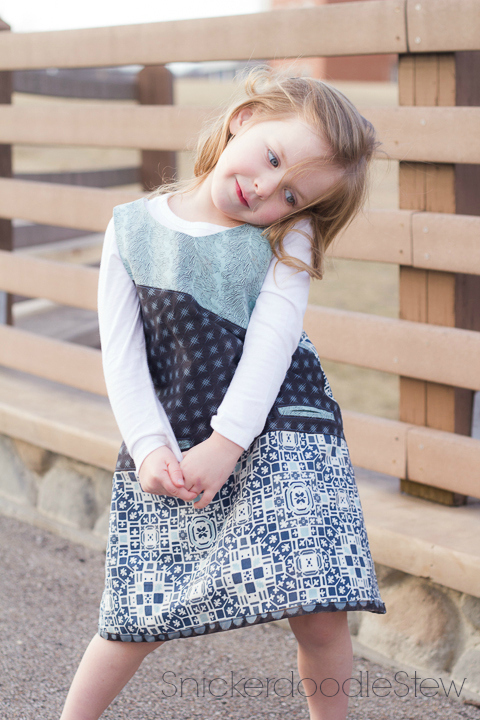 The first pattern I sewed for my sweet girl is the Twist Shift Dress, which you can also buy as a stand alone pattern. I was immediately drawn to the funky, geometrical color blocking on the front which gives a kick of fun to the clean, crisp silhouette of this a-line dress. I also knew right away that I wanted to use this pattern as an opportunity to use up some of my prized Parson Gray fabric. (Parson Gray is designed by David Butler, to whom I’ve bestowed the nickname “Mr. Amy Butler”). This fabric is earthy and has a hint of adventure. 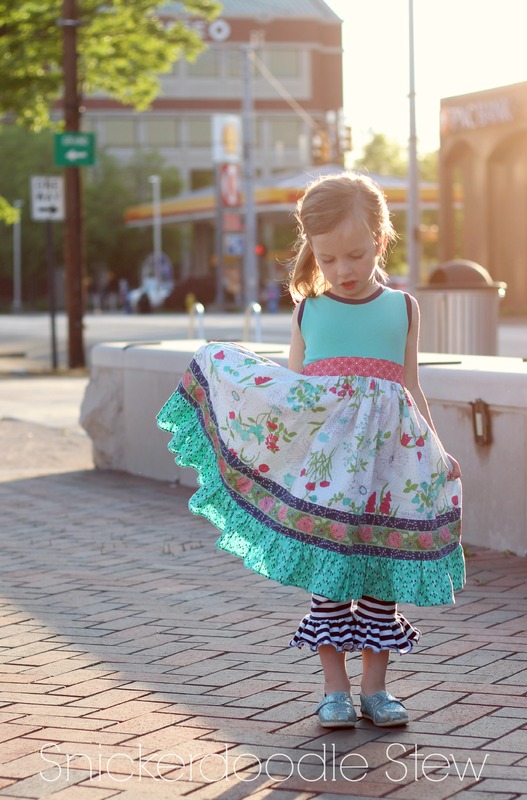 It’s definitely not your everyday girly-girl fabric, but I think it’s perfect in this dress. I’ve used this fabric on a few other occasions, and you can see it featured in my Elements Collection. I love the simplicity of the back with the loop closure! I also learned some new techniques in the tutorial, including the back opening, a unique way to close up the armholes, and of course, the fabulous welt pockets. 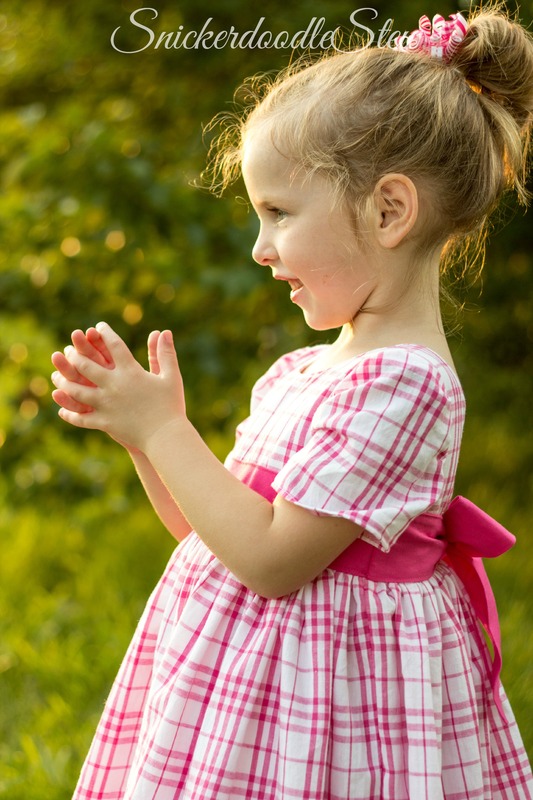 This dress will definitely be made again and it’s versatile enough to be worn for school or dressier occasions, like church or a holiday. It can be layered with different types of shirts with any manner of sleeve to give you four-seasons of wear. Stay tuned until next week when I show you my version of the Time Traveller Vest from One Thimble and Ainslee Fox! I also need to give a HUGE shout-out to Becca DuVal for help with editing! 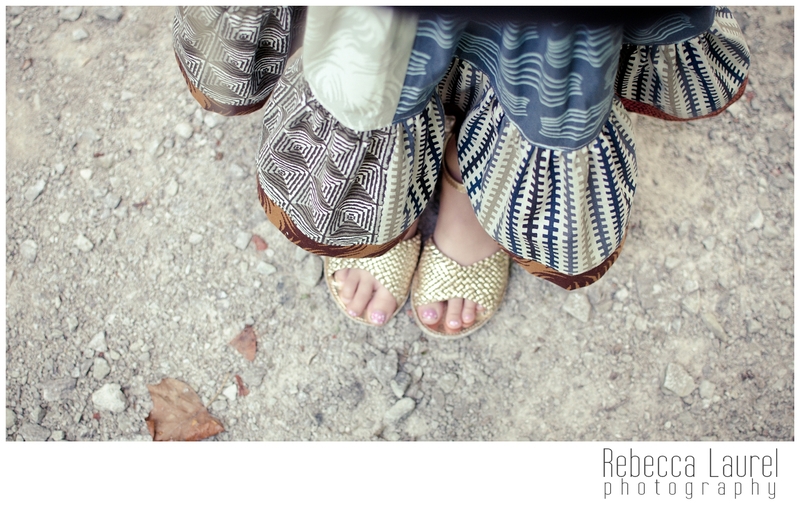 She helped me save my shots and made them even more beautiful!!! 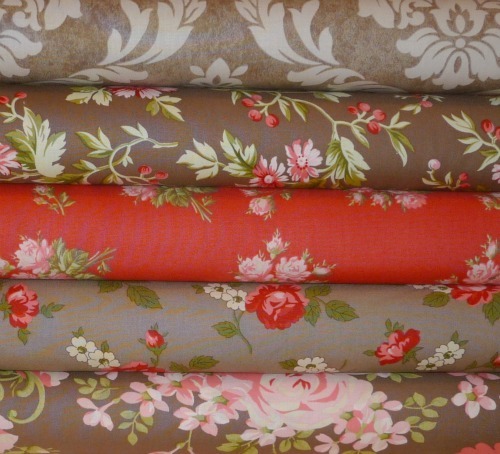 Ever since I laid eyes on it, I’ve been a huge fan of Parson Gray‘s fabric. For those of you that don’t know, the genius behind Parson Gray is designer/rocker David Butler. A.K.A. “Mr. 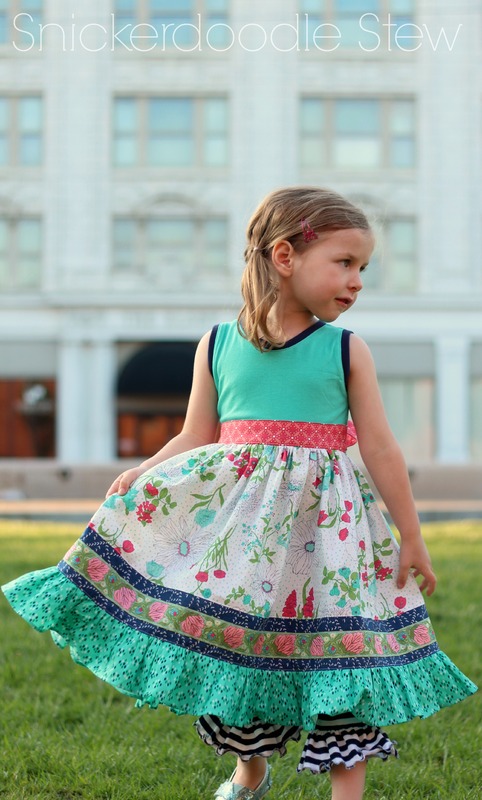 Amy Butler.” I had a few pieces in my stash ‘o fabric and I had no idea what I was going to make with it, but I knew I was saving it for something really special. 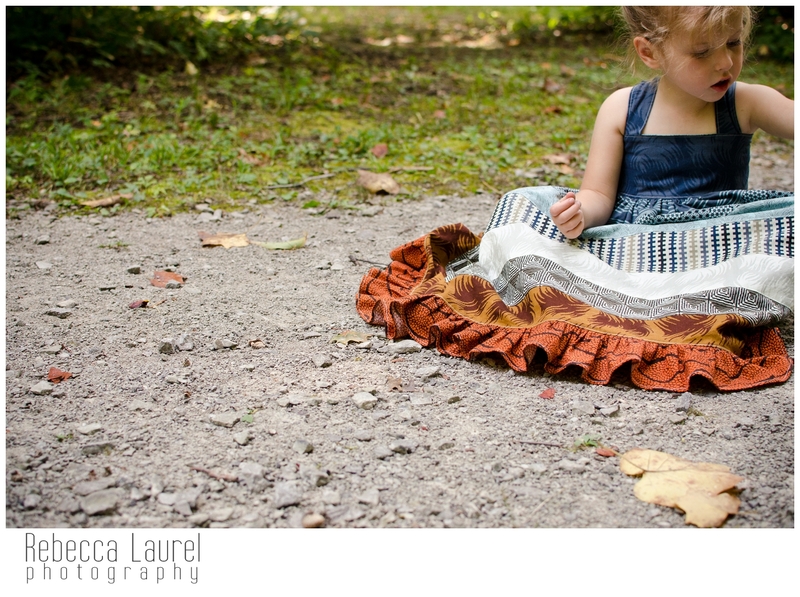 So last fall, when I saw this skirt, I knew it was the inspiration I needed! 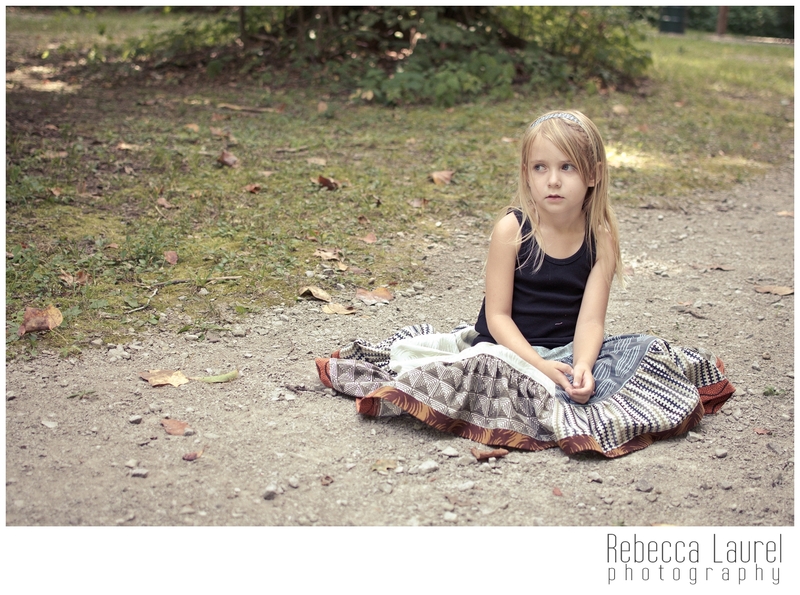 A huge THANK YOU goes out to Rebecca Laurel Photography for the amazing images and super cute model. Girlfriend is workin’ it! 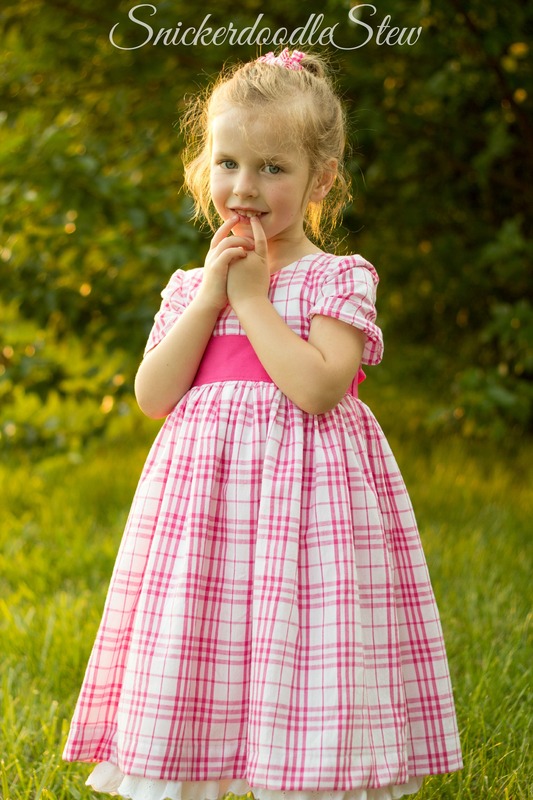 Dress pattern adapted from Create Kids Couture. 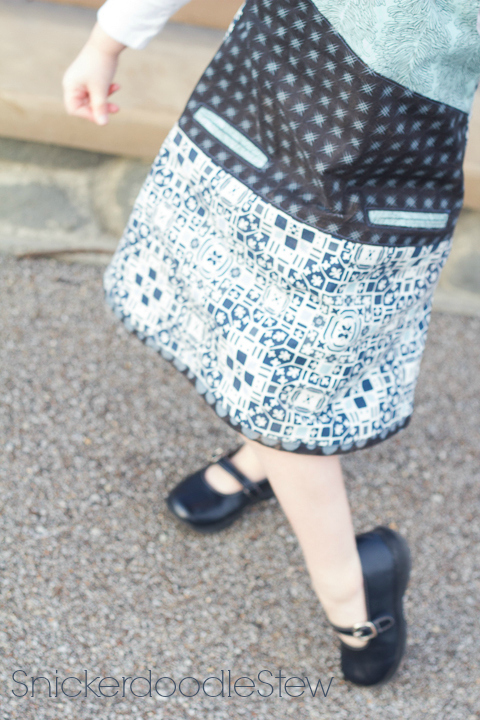 Skirt pattern from Pink Fig Designs. This collection, as well as other items, are available in my Etsy shop. 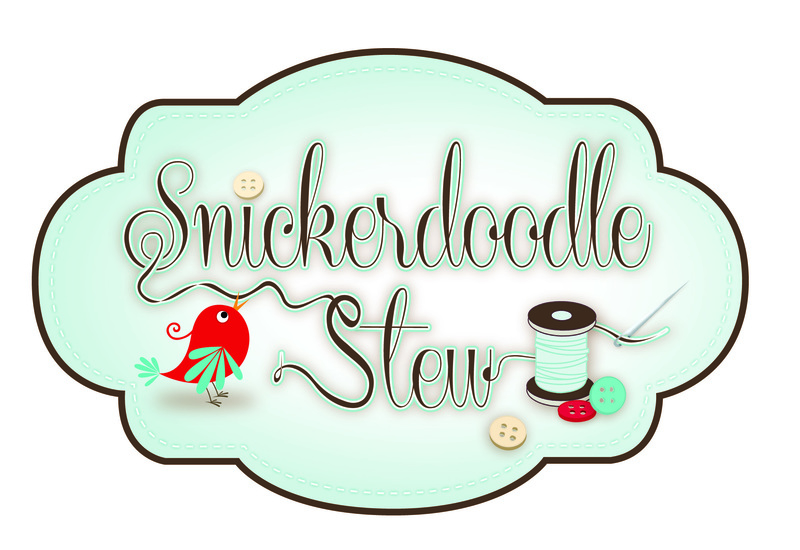 Stay up to date with sales, giveaways, and all things Snickerdoodle Stew by liking my Facebook page. I can hardly believe it! It seems like just last month I was celebrating 800! And I didn’t even get this up fast enough because I’m almost to 1,300! All I’m saying is this calls for a CELEBRATION!!!! I’m pulling out all of the stops! I’ve partnered with some incredibly generous vendors to bring you this giveaway! I’m so excited to have all of these amazing people come on board to give away some fabulous prizes! I’ll explain the rules, then I’ll share the loot! At the bottom of this post or on my Facebook page, you will find a beautiful little link to Rafflecopter! It’s easy peasy! You must LIKE every page that is contributing to this giveaway. That’s the only mandatory entry! After that, you can SHARE this giveaway on Facebook or Twitter, once every day! 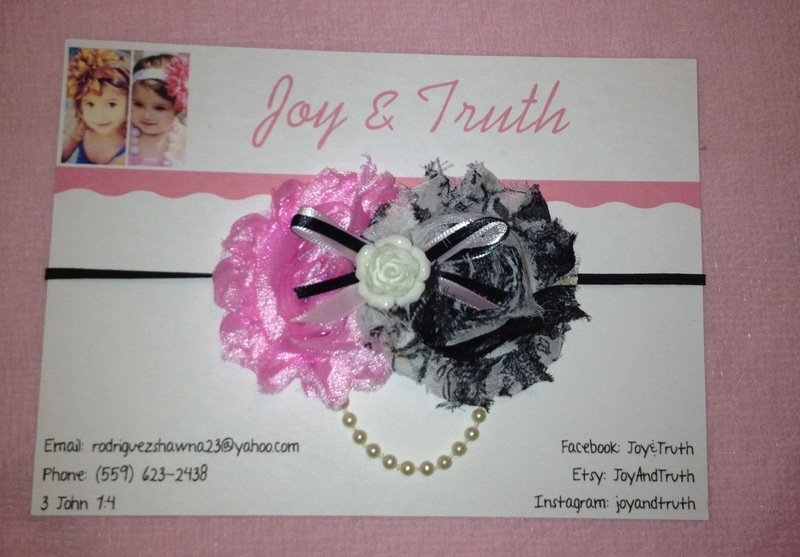 The giveaway begins December 26, 2012 at 12am EST and ends on January 2, 2013 at 12am EST. There will be 13 winners and they will be notified by email and then have 48 hours to contact the vendor to claim their prize! 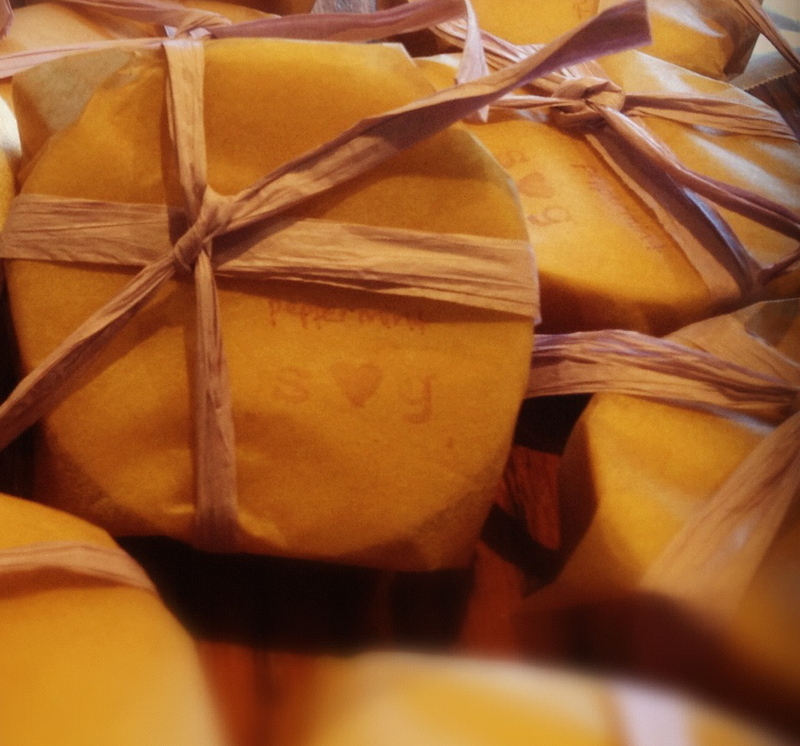 So please check this blog and/or your emails on the 2nd of January to see if you won!!! Prizes ship FREE in the US and International winners will pay the difference in shipping, which will be determined by the vendor. It’s not necessary, but I would love for you to stop by and THANK the vendors for their generous prizes! They rock! That’s it! So…you wanna see what YOU could WIN?!?! Congratulations! Please contact your vendor to claim you loot! 🙂 Thank you SO much!!! !